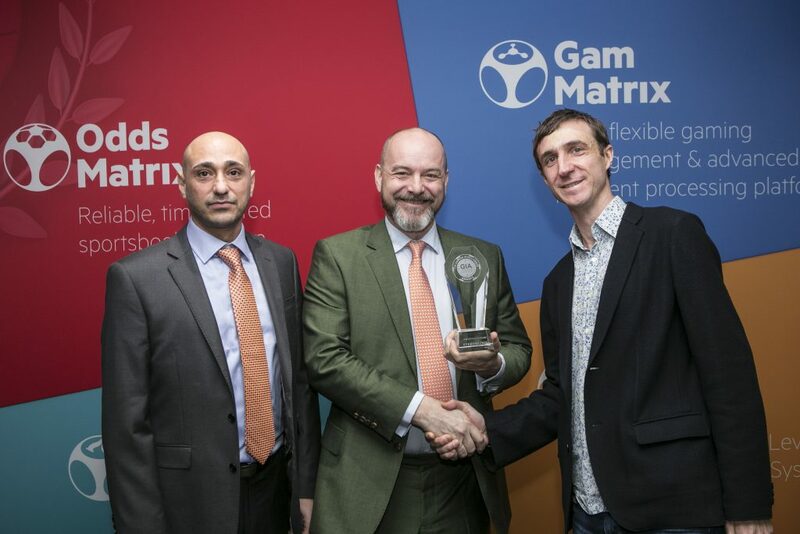 EveryMatrix is proud to receive the “One to Watch” Award from Gaming Intelligence at ICE London 2016 conference. This award is an important recognition of our company’s extensive task to improve our gaming software by embarking on a major reconstruction of the EveryMatrix platform. After a long-time investment and driven by a constant commitment to deliver the best software in the market, we are keen to supply in the near future better gaming products, more reliable integration components and faster delivery options for our clients. 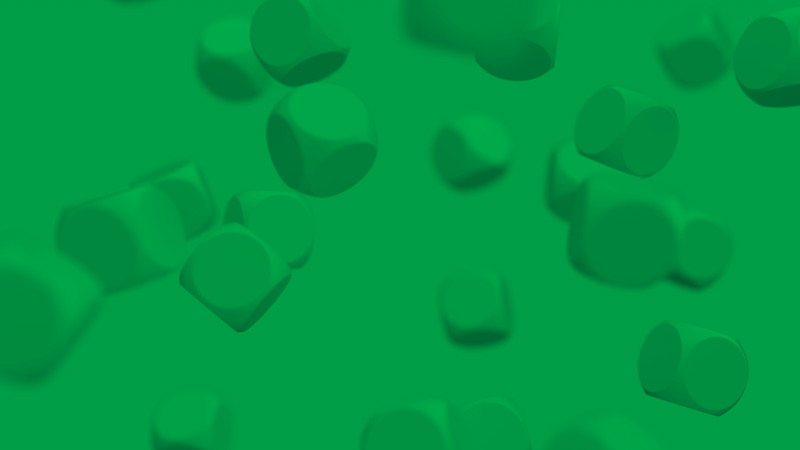 Among the main novelties in the forthcoming EveryMatrix platform, we can mention the Unified Back Office, which allows operators to manage all products from a single place, the Unified Bonus System – a single interface for sports and casino bonus management – and the Unified Front End that allows faster creation of sportsbook and casino gaming websites. Gaming Intelligence jury members are well-established names in the industry, like Joe Cuschieri, Chairman at Malta Gaming Authority, Bobby Mamudi, Editor in Chief at Gaming Intelligence, Mor Weizer, Chief Executive Officer at Playtech and Jeremy Thompson-Hill, Chief Executive Officer at OpenBet. It is an important recognition of our company’s efforts to deliver better products and we are excited to stand among some of the biggest players in iGaming, such as bet365, PokerStars, LeoVegas, NetEnt, Playtech and Gala Coral. Congratulations to all of them!